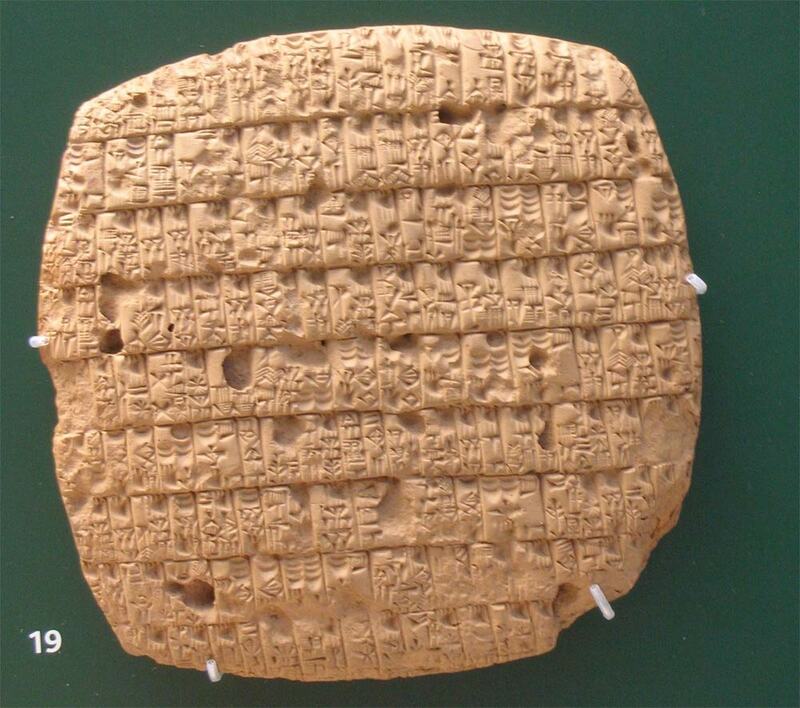 A 200-year-long drought 4,200 years ago may have killed off the ancient Sumerian language, one geologist says. Beginning about 3500 B.C., the Sumerian culture flourished in ancient Mesopotamia, which was located in present-day Iraq. Ancient Sumerians invented cuneiform writing, built the world's first wheel and arch, and wrote the first epic poem, "Gilgamesh."